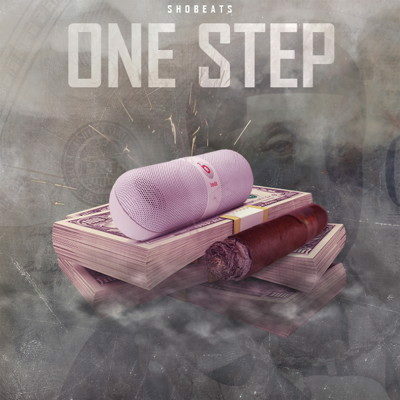 ONE STEP is a pack originally produced by SHOBEATS that brings you 5 high-quality construction kits, with banging 808s, clean sounds, tuned electronic sounds & hard-hitting drums, to boost your productions to the heart of the trap sound. All Sounds and Samples are licensed as Royalty-Free for you to use in your commercial productions or even for DJ/Remix purposes. This pack comes as high-quality WAV one-shots and synth presets for Hypersonic 2, Sylenth, Wavestation and more.